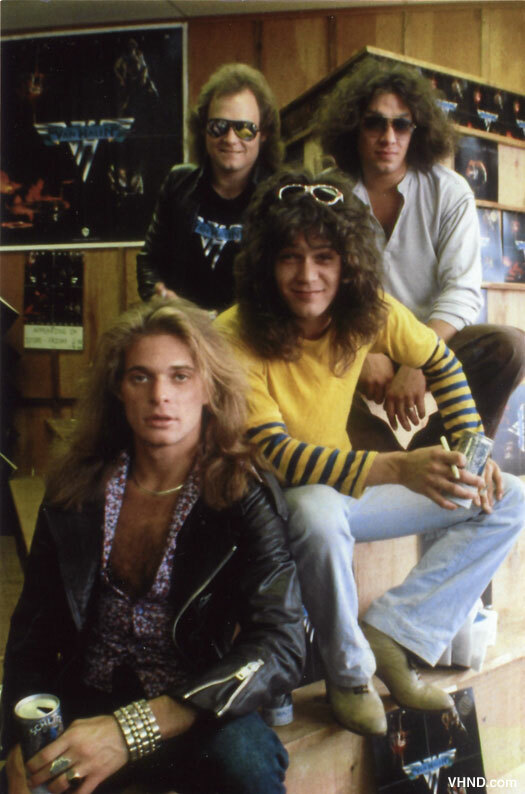 33 1/3 has moved to http://333sound.com: Snapshots from a Van Halen in-store appearance in 1978. Snapshots from a Van Halen in-store appearance in 1978. The kids in these pictures are the very definition of "at-risk teens." Wow... I was in the 8th grade buying my Van Halen II 8-track tape to play in the truck on the way to school. My hair looked like Alex's! blistering debut album that demands the 33 1/3 treatment!